Sophie discovers that nothing is as she first imagined. When Walt, the reporter who helped her over the border, shows up again after Guernica is bombed, Sophie is given an impossible mission. She must leave behind the man she's fallen in love with and return to the person who betrayed her. When Walt reappears beckoning Sophie to rescue Spain, she falters. 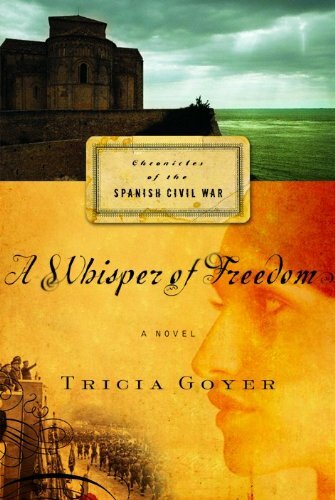 But the Spanish Republican army needs more weapons, and the lost gold from a shipment abroad is their only hope for winning the war. 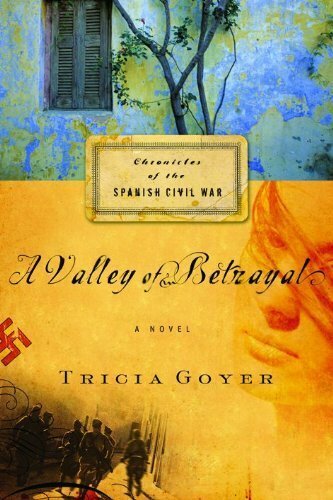 Sophie longs to stay with her new love Philip, and let her photographs and paintings testify to the bombing of Guernica. But she complies, realizing only she can get close enough to the information they need. Yet the price of her willingness is high. Michael, who betrayed Sophie’s love and faked his own death, is the man she must befriend. 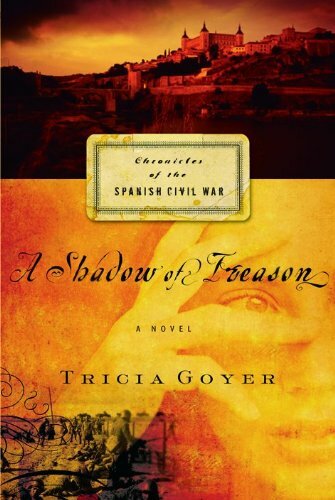 His devotion to Franco flies in the face of Sophie’s love for Spain and its people. While she despises him for this, her heart is not so calculated. Sophie needs to keep her cover in order to have a hope of saving Spain. And she needs to get the information to Walt before it’s too late. The stakes are high, and she cannot do this alone.